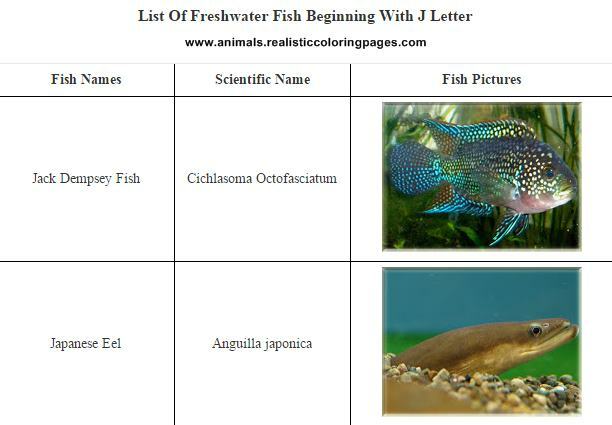 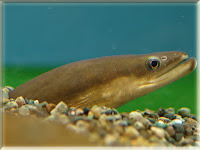 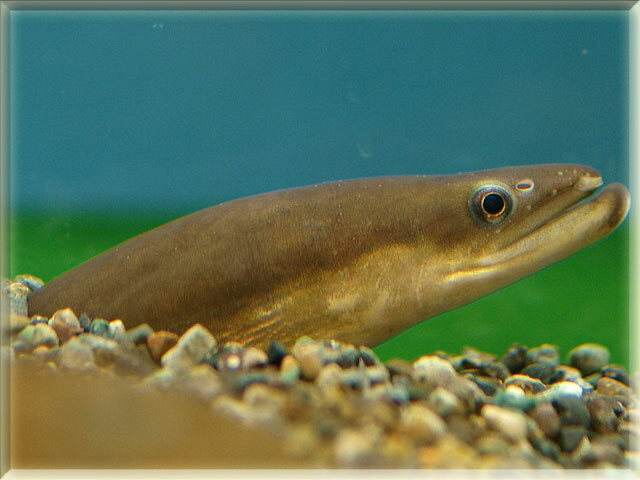 Downloads list of freshwater fish beginning with J letter complete with scientific name and fish pictures in pdf format for free. 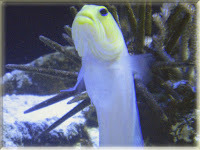 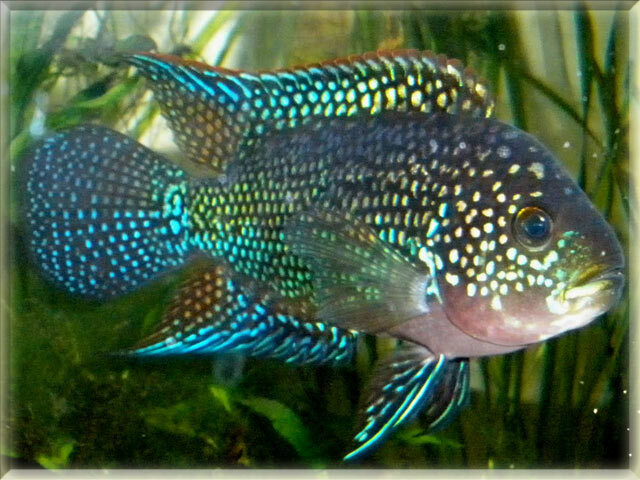 Here I have been listed 4 freshwater fish names starting with letter J and they are Jack dempsey fish, Japanese eel, Jawfish and Jewel cichlild fish. 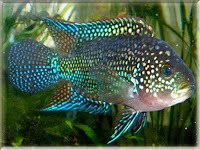 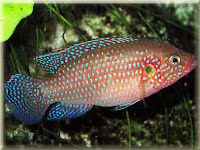 Jack Dempsey is a species of cichlid fish that is widely distributed across North and Central America. Its common name refers to its aggressive nature and strong facial features, likened to that of the famous 1920s boxer Jack Dempsey.